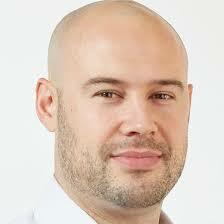 Want to make OWASP even better? Provide your questions for the candidates for the OWASP Global Board of Directors and make your voice heard! Stay tuned hopefully more to come on our new look! 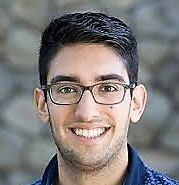 Armon Dadgar presenting "Making Security Approachable for Developers and Operators"
Chenxi Wang presenting "Defensible Application Security for the Artificial Intelligence Era"
Michael Coates presenting"(in)Security is eating the world; speed and autonomy is our only hope for defense"
AppSec USA 2018 @The Fairmont Hotel San Jose, CA - REGISTER NOW!! 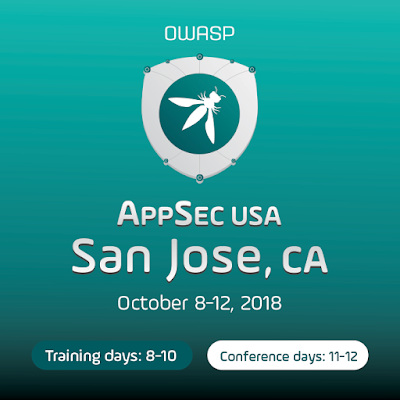 Welcome to OWASP annual AppSec 2018 USA security conference, the premier application security conference for developers and security experts. 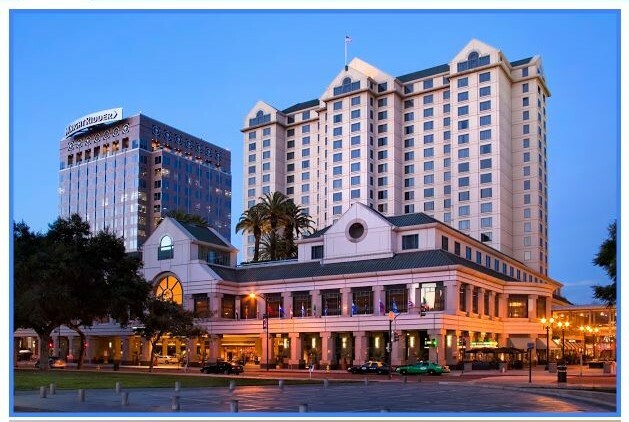 AppSec 2018 USA provides attendees with insight into leading speakers for application security and cybersecurity, training sessions on various applications, networking, connections and exposure to the best practices in cybersecurity. The event begins with thirteen different hands-on pre-conference training programs from October 8-10, 2018. 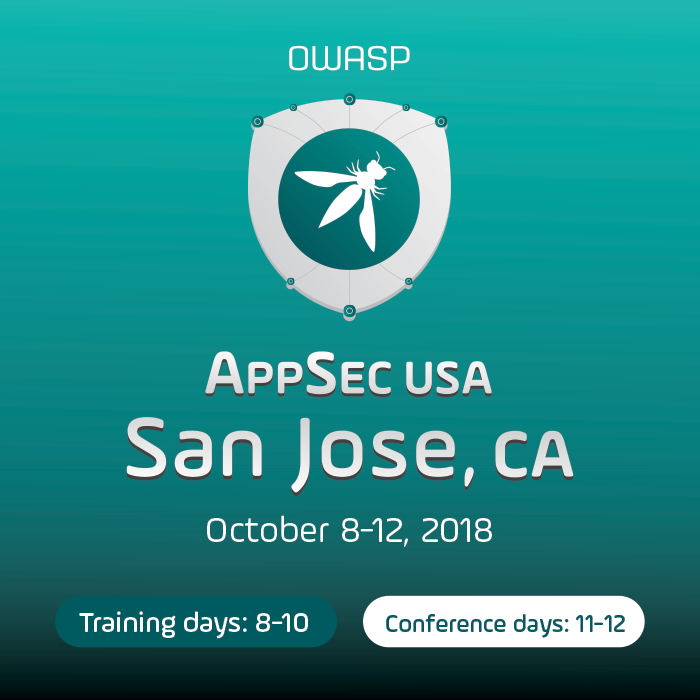 This is an exceptional opportunity to attend one of the many hands-on training courses offered by various well known industry experts, and future pioneers of the application security industry.